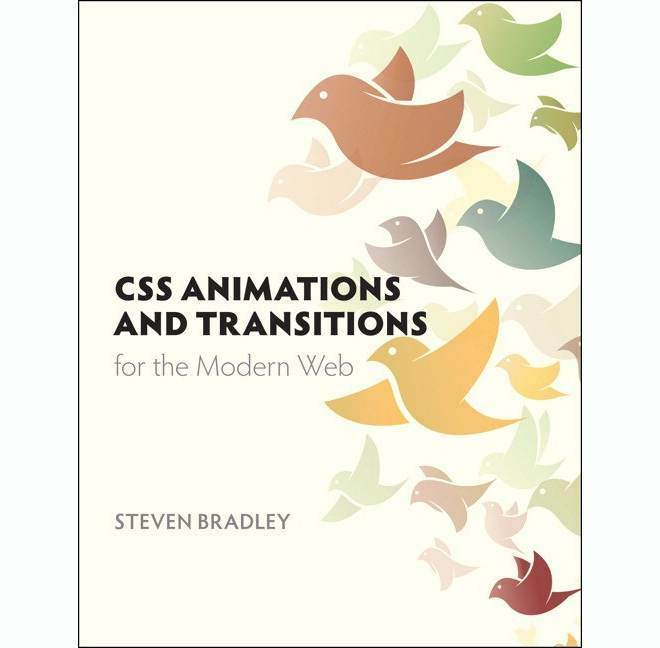 I noticed via Twitter, that Adobe has put my book CSS Animations and Transitions for the Modern Web on sale this week. It’s the ebook Deal of the Week. If you’ve been thinking of buying it, now is probably a good time. The ebook is selling for $12.99 (59% off the cover price) and it will remain that price through Saturday. On Sunday 12:01 AM PST / 7:01 AM GMT a new ebook will be the deal of the week so you have about five or so days to take advantage of the sale. The regular page for the book shows a different price, but I just checked and if you add it to your cart, the cart will show the $12.99 price. If you’ve already purchased the book, thank you and I hope you enjoyed it. 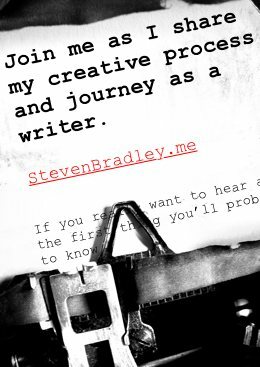 If you did enjoy it, I would appreciate an Amazon review or rating. Reviews and ratings help others find the book, which will enable me to write more.